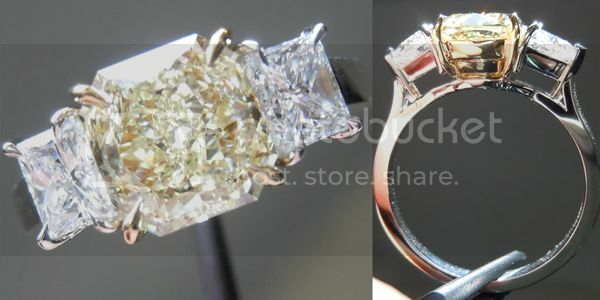 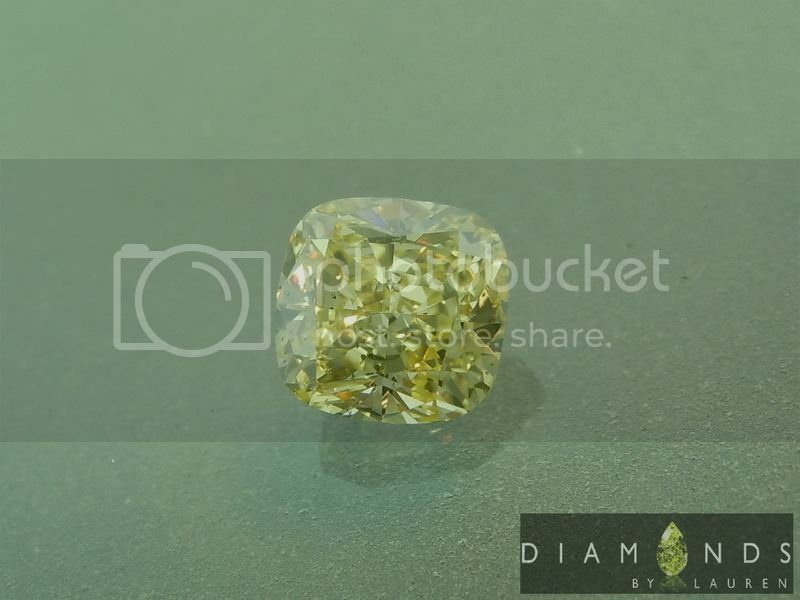 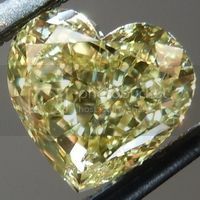 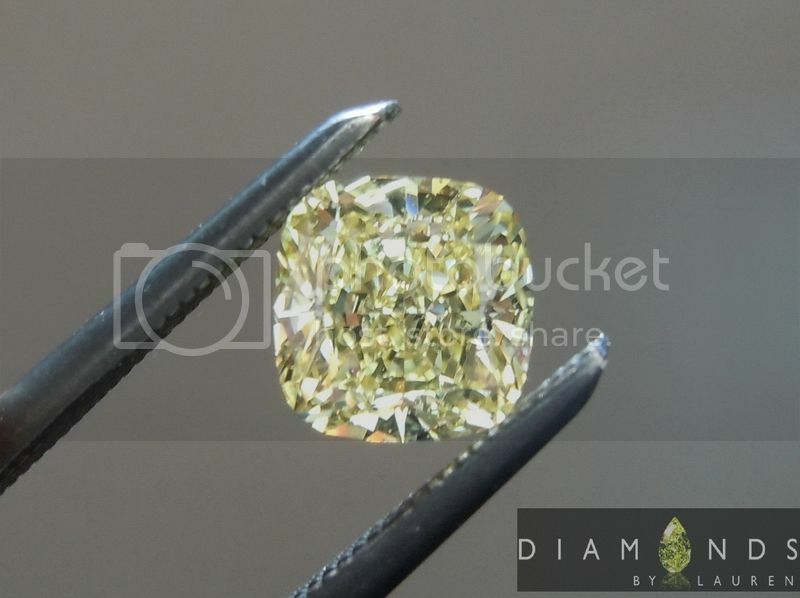 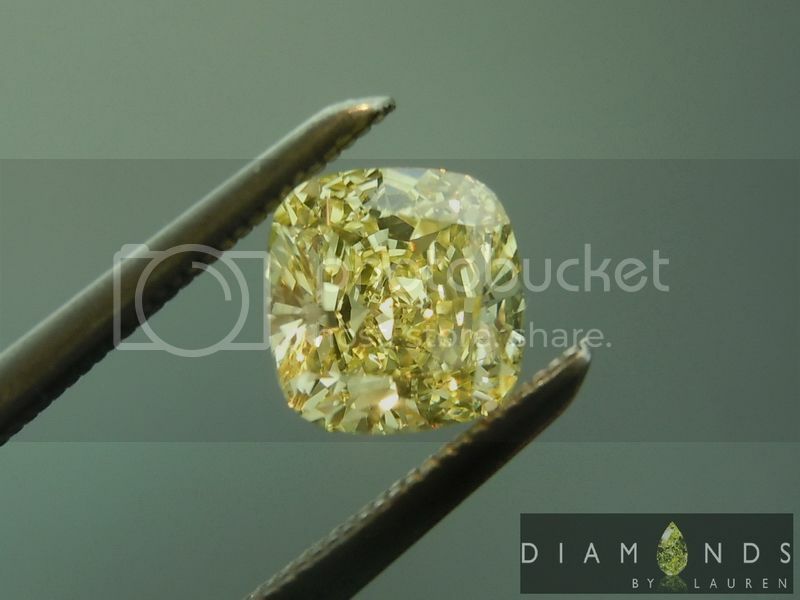 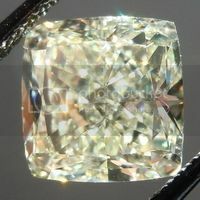 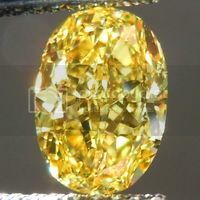 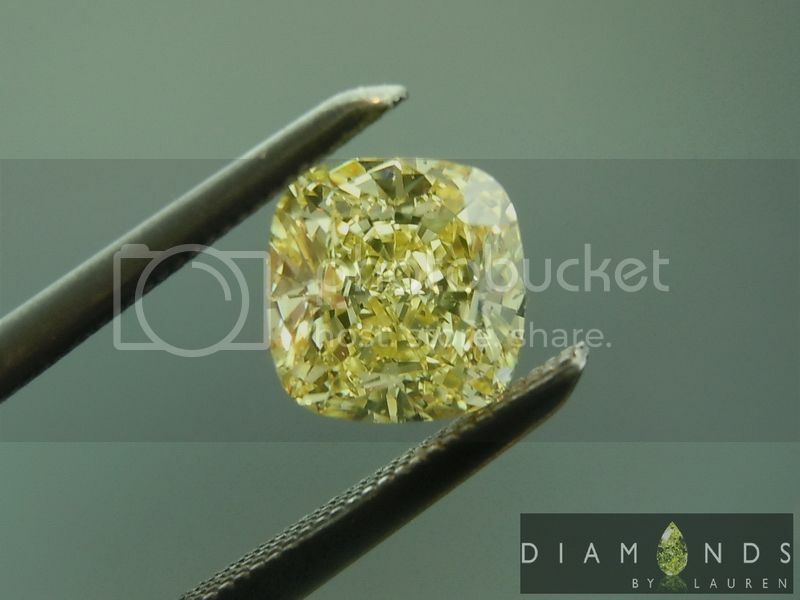 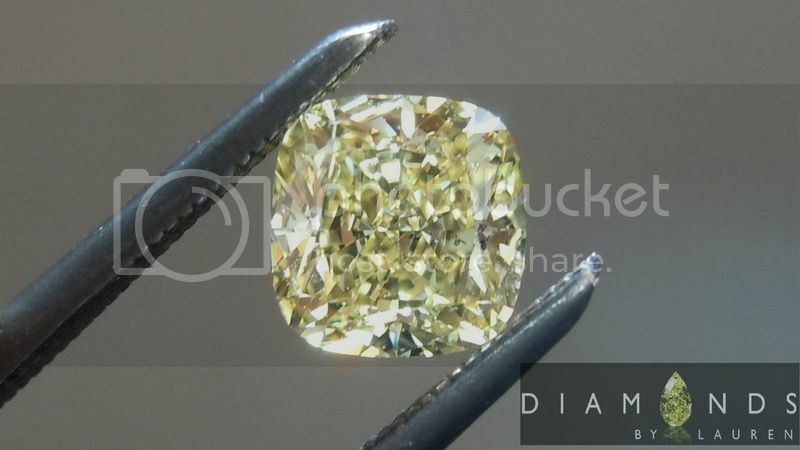 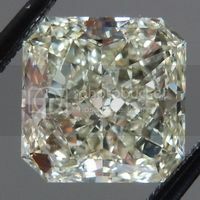 Here is a beautifully cut Square fancy intense yellow cushion cut diamond. 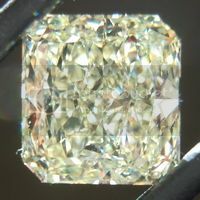 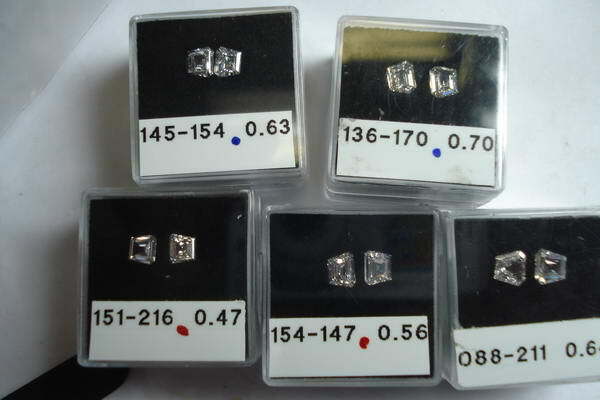 It happens to be graded SI2 clarity by GIA. 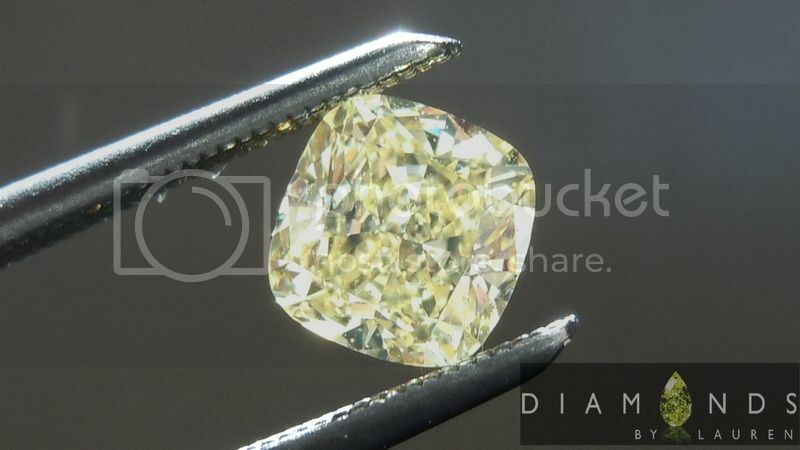 This is one excellent SI2 in terms of clarity. 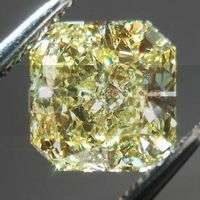 It is incredibly difficult to find the imperfection with a loop. 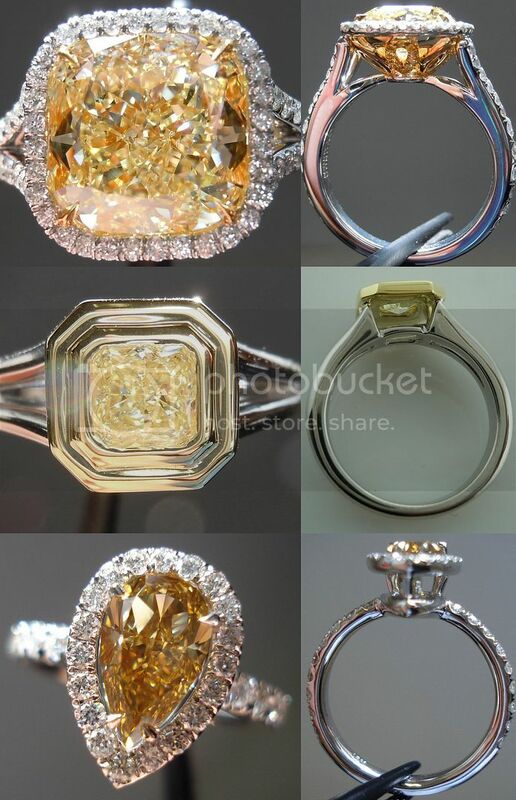 Forget trying to find it with the naked eye. 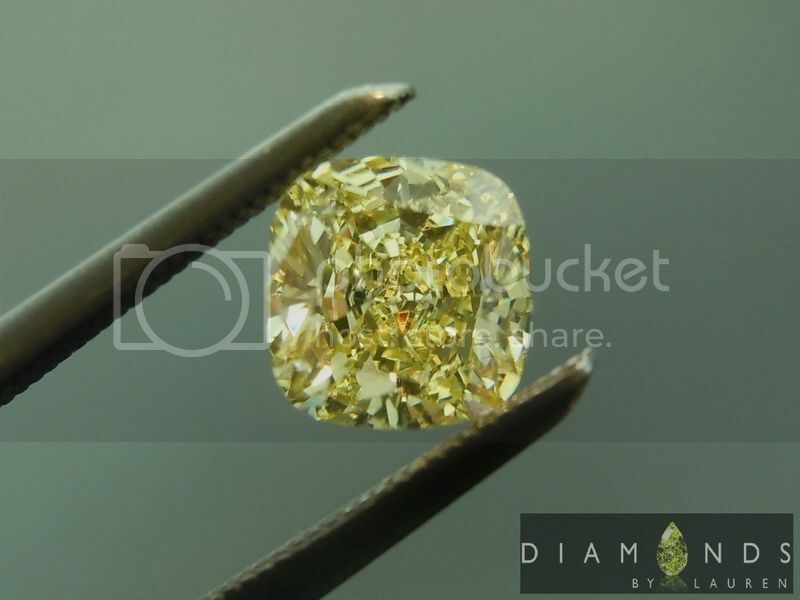 The color is very nice for a fancy intense yellow and the cut is truly beautiful. 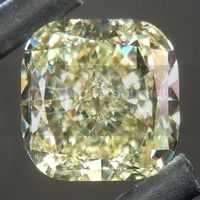 A great value in a beautiful diamond.